SEOUL (Bloomberg) -– South Korean carmaker Kia posted first-quarter profit that beat analyst estimates as demand for its Rio compact and Sportage SUV vehicles boosted sales in Europe, the United States and China. 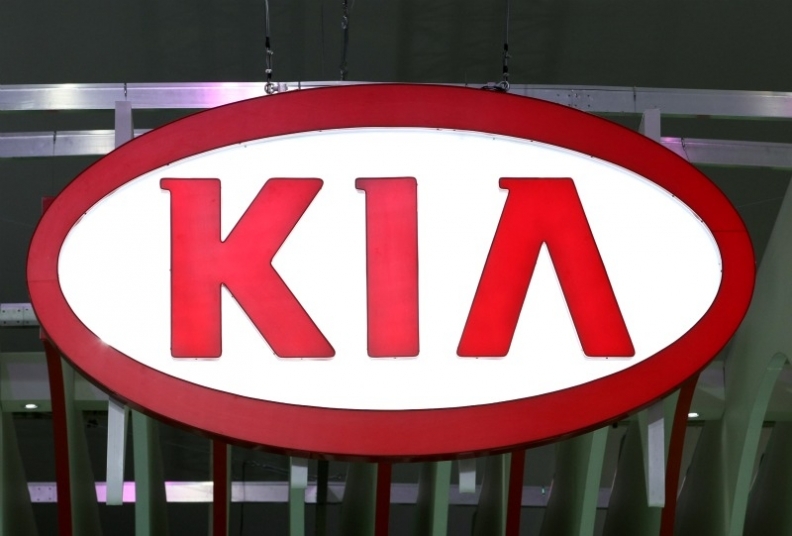 Net income rose 26 percent to 1.2 trillion won ($1.1 billion) in the three months ended March from 953.2 billion won a year earlier, Kia said in a regulatory filing on Friday. That compares with the 948.4 billion won average of 26 analysts' estimates compiled by Bloomberg. First-quarter vehicle sales in the United States rose a revised 32 percent, more than triple the pace of Kia's annual target, with an increase of 25 percent in Europe and 15 percent in China as its models gained popularity in export markets. In January, Kia said it's targeting growth of 10 percent in the United States and 23 percent in Europe. Operating profit, or sales minus the cost of goods sold and administrative expenses, increased 33 percent to 1.12 trillion won, the company said. Sales income rose 11 percent to 11.8 trillion won, beating the 11.5 trillion won average of 26 analysts' estimates. "The company's global sales trend will continue," said Shin Chung Kwan, an analyst at KB Investment & Securities Co. "Kia's sales in the domestic market, where it struggled last quarter, will also grow as it launches the new K series models scheduled to be released this year." The company currently has capacity to produce 2.8 million or more vehicles this year, said Joo Woo Jeong, head of financial management at Kia, in a conference call on Friday. "This is more than our original sales target of 2.7 million," said Joo. "We expect sales to exceed the target." Kia plans to start construction of its third plant in China in June, and may start production earlier than planned, Joo said. The automaker is targeting sales of 2,000 to 2,500 units of its new K9 luxury sedan per month in Korea, said Min Chung Sik, head of Kia's investor relations team. The company currently estimates pre-orders for the K9 to be at around 3,000 units. Kia is carefully considering exporting the new sedan, Min said. Kia plans to introduce the new C'eed hatchback in Europe and the K3 small sedan in China this year, Min added. Fellow South Korean carmaker Hyundai, an affiliate of Kia, which owns 34 percent of the smaller automaker, reported first-quarter profit rose 31 percent to 2.45 trillion won on Thursday.